Dog's acute sense of smell is its main tool, with the help of which a well-trained canine can find lost in the wood, caught in a snowstorm and trapped people. One would think, why dogs are used for SAR work if there is a great plenty of various equipment? 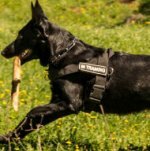 However, specialists are sure that no one high-tech won't replace search and rescue dog. Rescuers checked dogs' six sense over and over. 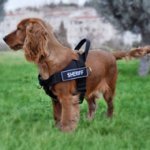 It is because of dogs' unique smell they campaign in real SAR operations as true helpers, saving people's lives. The first rescue dogs started their work some centuries ago, when they had been searching missing travellers in avalanches. They were Saint Bernard dogs, who founded and warmed people with rum of the wood, hanging on their necks. 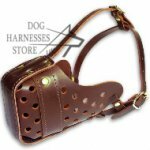 These dogs, due to their endurance and excellent physical qualities, led travelers to localities. St. Bernard Barry is the best known mountain rescue dog, who saved more than 40 lives during his life. There is even a monument to him, which stands near Paris. The most difficult work is to distinguish a human's scent from a variety of other scents under rubbles, but dogs cope with this task. Rescuers rush to the places, where the dogs stop and start barking, trying to gnaw through stones and to move them with their paws. Dogs even founded people even at a depth of 9 m! These dogs save people's lives ignoring life instincts, fire and harsh smoke. They always search for alive first. Dogs with special vests on swim up to drowners and help them to the dry land. If a suffer is unconscious, the dog pulls it by a hand. 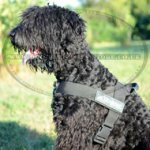 What Breeds Are Suitable for SAR Work? 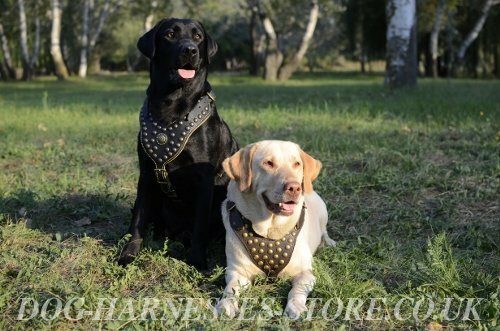 There is no a scale of search and rescue dogs comparison yet, that is why various breeds are trained for these kinds of work. 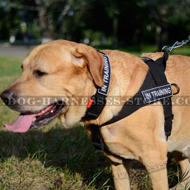 The main working qualities of SAR dog are power of scent, physical health and controllability. 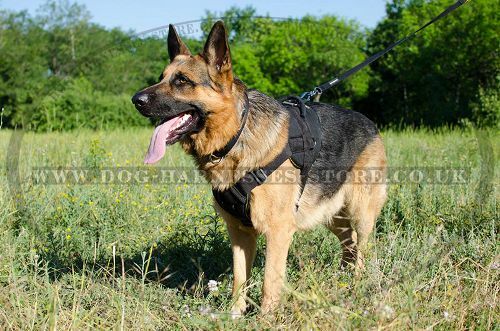 German Shepherds are considered to be the most suitable dogs for SAR work. 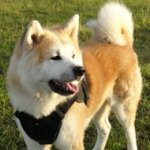 This breed is perfect for rescue work under rubbles. However, German Wirehaired Pointers are accepted to be the best ones in Switzerland, where there are the most SAR dogs in the world. The best mountain rescue breeds are Saint Bernard dogs. They are the most enduring to severe weather conditions. These dogs have an uncanny ability to feel the snowstorm 40 min. before its beginning and identify a human's scent in a few km at favorable wind. St. Bernard dogs reach avalanche places after lasting track and feel a human even under 3 m of snow. They pull people through, bring them to life and carry on themselves to the nearest hiding place quite often. 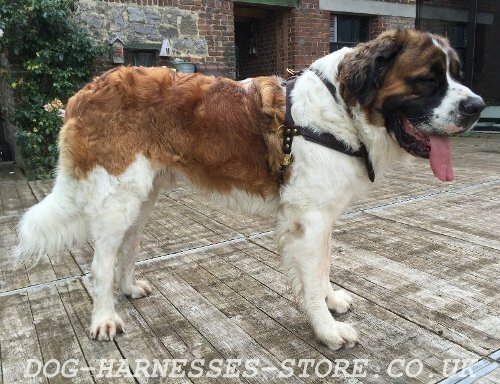 However, St. Bernard dogs are used rarely nowadays because of their training and care complication. 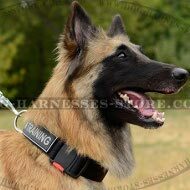 Today Belgian Shepherds are used for this work more often. Dalmatians are excellent fire dogs. They calmed down horses, which were afraid of fire, when there had been no fire-engines. 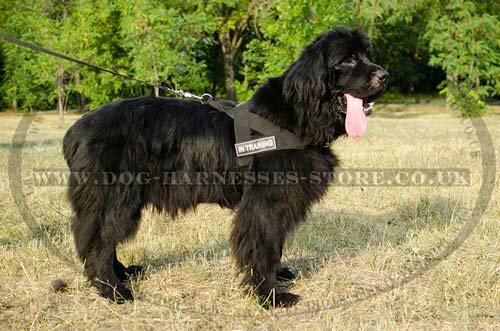 Newfoundland and Leonberger dogs are indispensible helpers in water rescue. They can swim in very cold and even in ice water. These dogs are also amazing divers. Leonberger has an excellent drowning rescue instinct, waterproof coat and webbed paws. The dog needs short training course to become water rescuer. 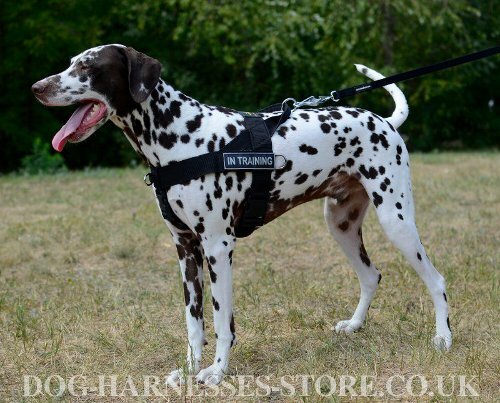 Landseer is also suitable for water rescue. The dog is a good swimmer from the puppyhood. Landseer can become a water dog, a companion for fishing and a helper for hunting in a swampland. SAR dogs are selected rigorously. These dogs should be brave and to withstand frequent relocations in any transport. 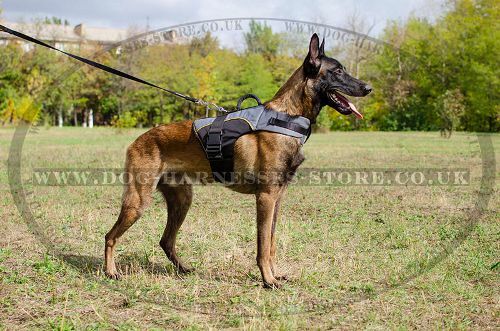 SAR dogs work with people of any age, which are often very frightened, that is why the dogs should be non-aggressive. 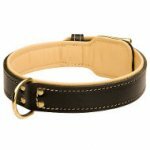 Territories for search and rescue may be various and occupy large areas, so the dogs should be well oriented. 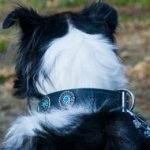 Search and rescue dogs saved lots and lots lives. They are true heroes, who need no awards. They help us at every step. 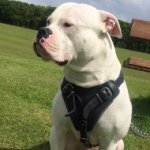 The biggest reward of these furry rescuers is a living being saving and there will hardly ever appear a more devoted creature than the dog! 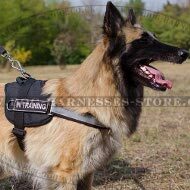 Useful equipment for SAR dogs training and work, click on the pictures! 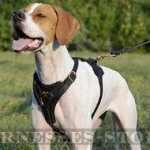 Read also about search and rescue dogs history.